Valerie is an Ashridge accredited coach, working with individuals at Board level, Directors and high potentials. 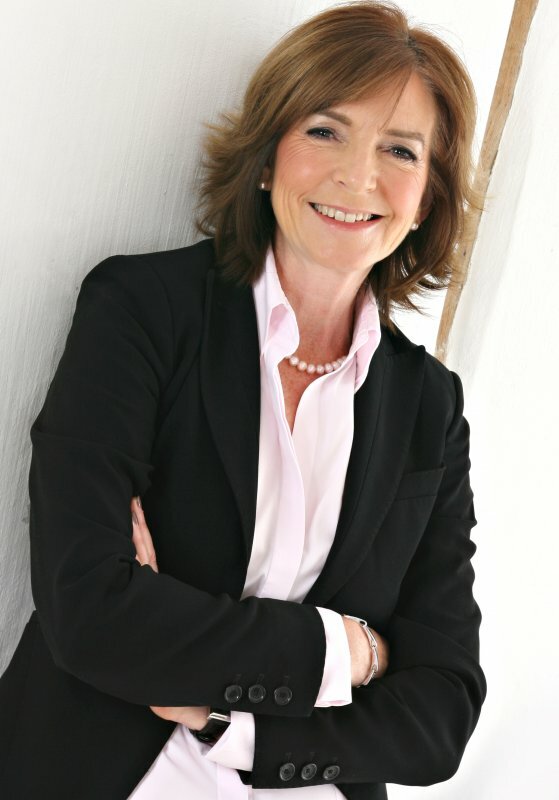 Her qualifications and experience as a CEO in the NHS, a Non Executive and as a Coach and Leadership tutor, enable her to relate to clients in terms of both their business and psychological needs. She is qualified to the British Psychological Society's Level B in the use of psychometric instruments and is a Master Practitioner in Neuro Linguistic Programming. Valerie is an Independent Consultant and an Associate of Ashridge Business School. She specialises in Executive Coaching and Leadership Development. For 10 years she was the Ashridge Client Director for the Foreign and Commonwealth Office designing all their Senior Leadership Programmes as well as coaching the Board and Senior Ambassadors. For the NHS, she worked as a partner in a consortium with Birmingham and Manchester Universities designing and running the Graduate Management Scheme, MSC in Healthcare Leadership and Management. Vodafone invited Valerie to design and deliver a global programme to review and develop the political engagement capability of all their CEOs worldwide and to coach at Executive level. Increasingly, she works with organisations to review and design strategic learning and development activities that will support them in achieving their outcomes. Valerie enjoys working with creative tutoring methodologies which engage individuals and lead to genuine change. She regularly transfers learning from the arts and sports and has worked with a variety of musicians and actors, Ballet Rambert and the England Cricket and Rugby teams. She has also run coaching master classes for Wales RFU. Valerie has an interest in the development of women as leaders and has four years research experience around the representation of women at Board Level. As Chief Executive of NHS Overseas Enterprises, the International consultancy organisation for the NHS, she worked globally with Aid Agencies, Charities, the FCO, DFID and The British Council in developing Health Services Overseas. In the top 0.7% of coaches in the UK. A 16 year track record of delivering successful individual and team coaching. Has been a CEO and knows what it takes to develop a successful organisation. Specialises in tailored solutions, not one size fits all. A network of over 50 associates. Can deliver large programmes, UK and International. Leadership development and Organisational Development skills. Able to link your development initiatives to corporate strategy. An Ashridge accredited coach. Guaranteed standards,supervision and CPD.